This is the first overseas outpost of Osaka’s popular pancake chain. The restaurant specialises in ultra-fluffy soufflé pancakes, including its signature three-layer Premium Pancake ($138), which is made fresh-to-order. 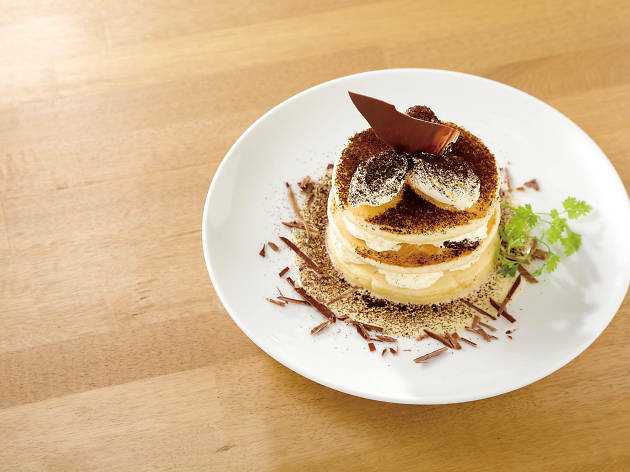 Like the flagship store in Japan, each layer is 4cm thick and is served with maple syrup, custard and fresh cream. 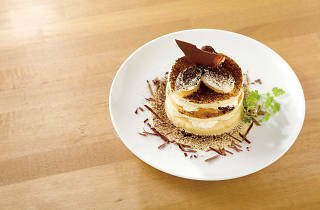 If you want to try this cloudlike creation, note that it's only sold at 11am, 3pm and 6pm each day in limited quantities.